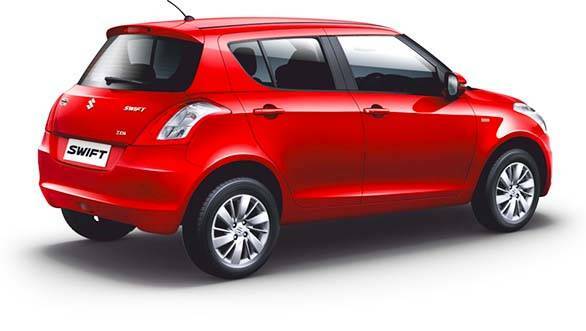 Maruti Suzuki has just launched a new updated version of the Swift and dealers have already started taking bookings for the new car. While we did expect some sort of a launch, Maruti has chosen a low key affair and soft launched the car today. 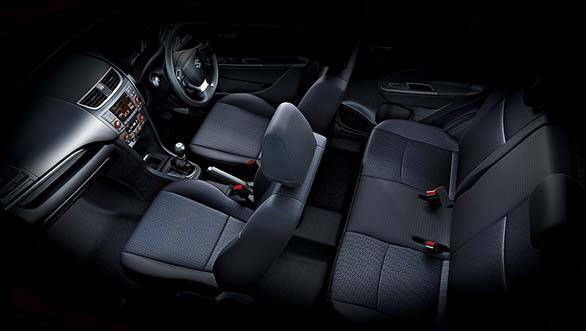 The Swift receives exterior, interior, feature and engine updates. This facelift has not visually changed the Swift too much. In fact only a side by side comparison really brings out the changes. The minor tweaks include a larger air dam, silver accents around the fog lamps and a honeycomb grille similar to that on the Ertiga. There is a new design for the alloys and hubcaps for all the models. It's also now available in three new colours  Mysterious Violet, Fire Red and Granite Grey. 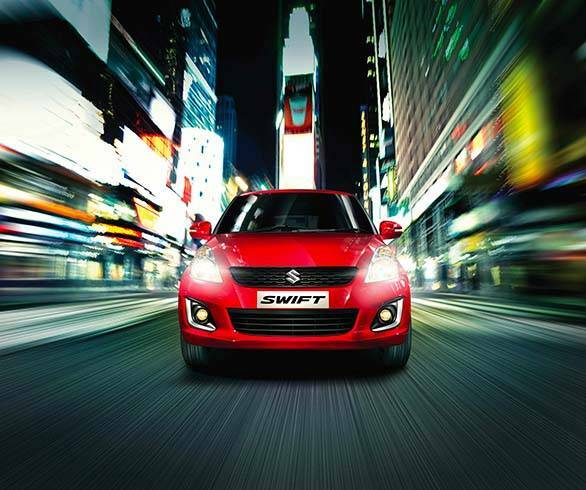 The Swift now sports quite a few features that should bridge the gap between itself and the competition. It now gets a push button start, new entertainment system with reverse parking sensors and display and it will also feature electrically retractable rear view mirrors, steering mounted controls for the audio and Bluetooth system and new fabric for the interior. The engines too have received a once over and both engines have been tuned to provide even more efficiency without a change in displacement. Starting with the 1.2-litre petrol engine we see it's actually lost power with the new figure of 84.3PS being 2.7PS down on the outgoing model. While that's never exciting it's not necessarily too bad a thing as torque increases by one Newton-metre to 115Nm and mileage improves to 20.4kmpl  an increase of nearly two kilometres per every litre of petrol burned. The 1.3-litre diesel does one better, maintaining the same performance figures of 74PS and 190Nm but returning 25.2kmpl which is over two kilometres per litre more than the old version. Maruti has brought about this improvement in efficiency by reducing frictional losses and improving combustion. According to the press release this means a compact combustion chamber with increased compression on the petrol engine and a more advanced thermal management system, a modified fuel injection system and low friction engine oil for the diesel. Prices for the new Swift start at Rs 4.42 lakh (ex-Delhi) for the base petrol LXi going up to Rs 6.95 lakh for the top of the line ZDi diesel.